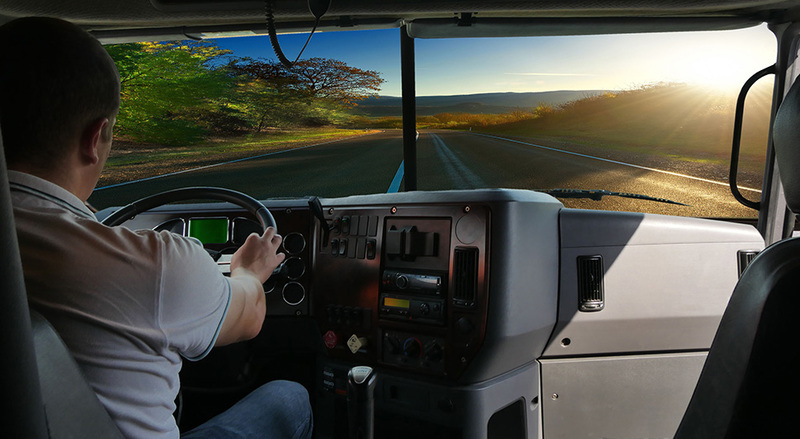 Instituted a driver loyalty program that will reward company drivers each year with an increase to their mileage base rate to reflect their commitment to R.E.M. Transport, to a maximum of an additional $0.04 per mile. This positive change is a significant commitment by R.E.M. Transport to support our existing group of loyal Company Drivers and as well as welcoming new Company Drivers to join our growing team. We encourage any other Company Drivers to contact our recruiter, Jamie White, at 506-465-6254 to learn more about the opportunities to join our growing team at R.E.M. Transport. At R.E.M. Transport, you will be treated extremely well by our dedicated staff, be compensated very well and receive good quality, long miles throughout the USA.